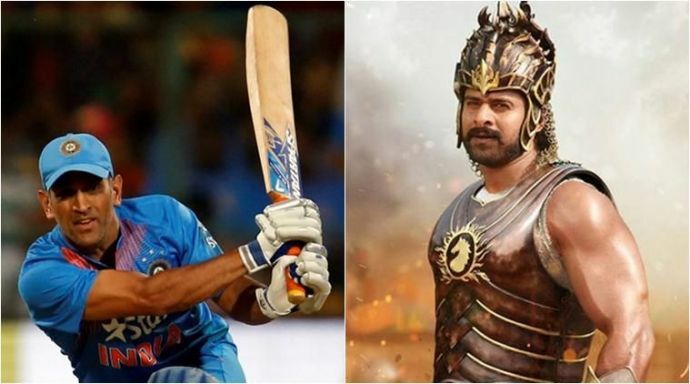 Some Cricket lovers have come up with a mash-up showing MS Dhoni as 'Mahendra Baahubali' and it is taking the internet by storm. 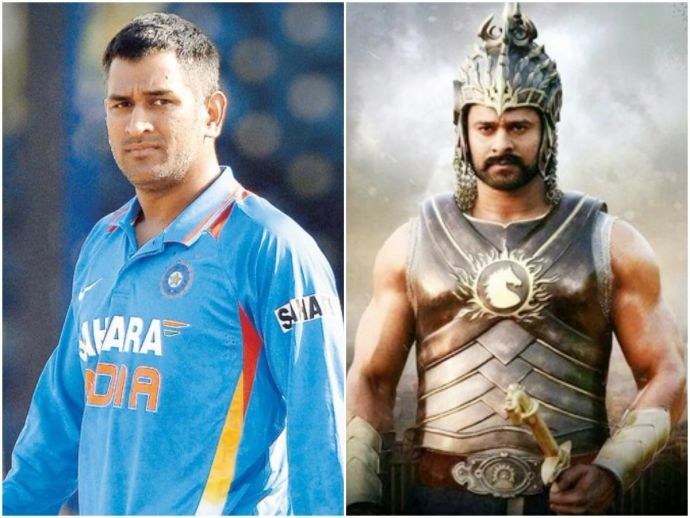 Recently a video went viral where a cricket enthusiast linked former Indian skipper and captain Mahendra Singh Dhoni with Baahubali. 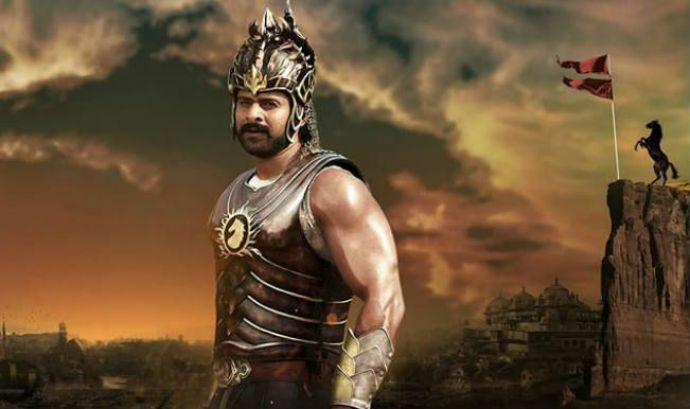 He portrayed the legendary cricketer as Mahendra Bahubali in the video, and the result is outstanding. This IPL Dhoni might not have been at his best but that hasn't affected his fan following in the country. 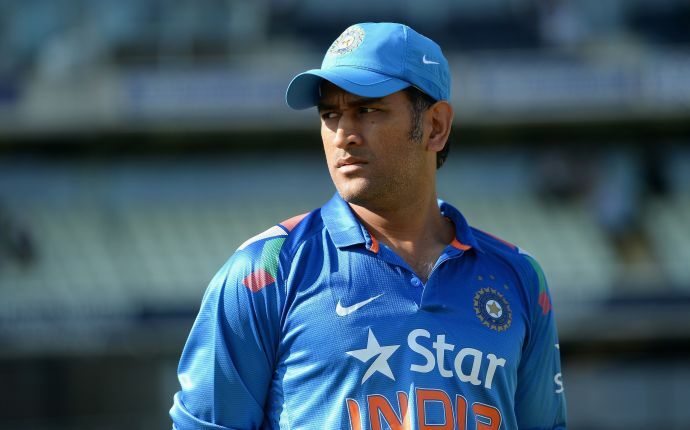 Take a look at this abbreviation of MS Dhoni’s amazing life.